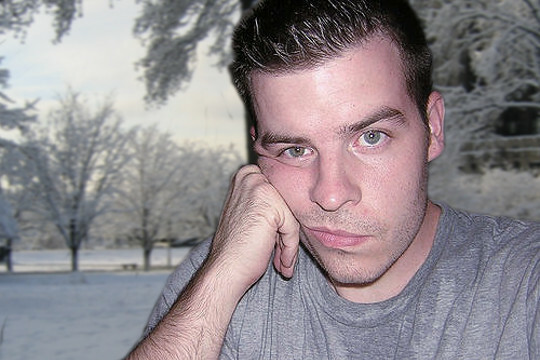 The Winter blues are in full swing, its that time of the year after the exciting build up to Christmas, but before the weather gets warmer and the days longer. Its the time of year when you leave for work in the dark and come back in the dark and its this time of year when you may find yourself twiddling your thumbs for ideas on what to do next. There are ways to satisfy your longing to start a project. One such a way is to update your fireplace. When entering a room your eyes natural draw to the fireplace, so it makes sense that the area looks smart to really showcase the room. Having granite lintels or stonework around the fireplace can give off a great impression when entering the lounge. Of course it’s impossible to talk about a fireplace and not mention a hearth. 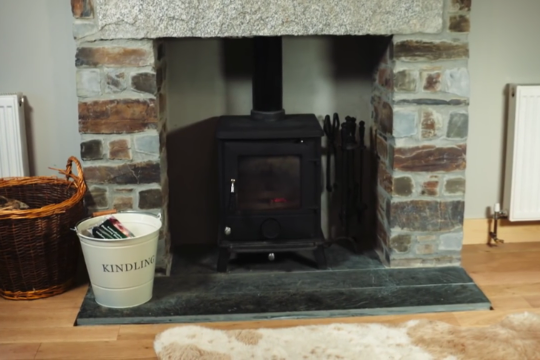 Installing a natural slate or granite hearth can complete the look. Moving away from the fireplace you may wish to consider installing some internal paving, perhaps you are fed up with the haggard old vinyl floor which has seen better days. 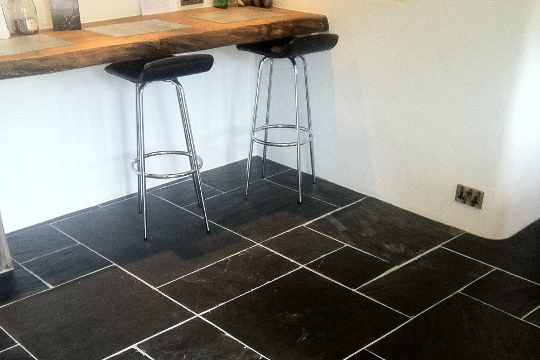 Why not consider a natural stone product like slate to add a little character to the room. Any one of these projects would be ideal for chasing away the winter blues.